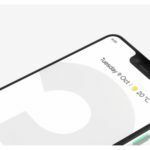 We are now sure Google will only release Pixel 3 and Pixel 3 XL at the October event. 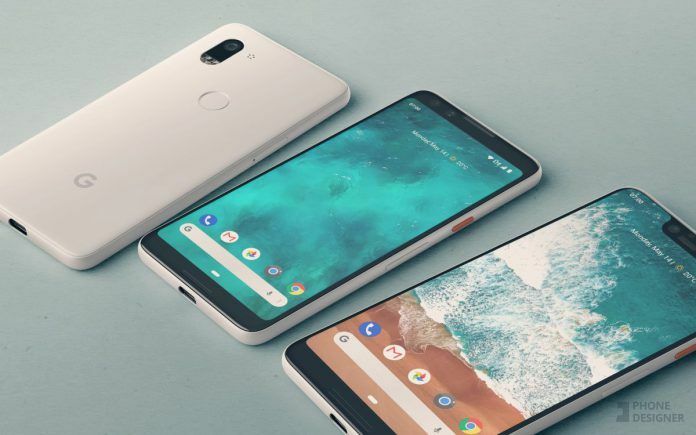 Tech giant Google is expected to release the Google Pixel 3 and 3 XL on October 9. However, there are rumours that the company will be surprising us with a third Pixel device. Google has shed the light on this speculation in a fun way. So, if you are expecting a Pixel Ultra, check Google’s take on the subject matter. Google Pixel Mini: Tiny Enough to Fit on a Keychain? 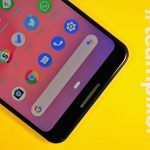 The Instagram handle of ‘Made By Google’ has shared several shots from the Google Pixel so far. And yesterday, on October 02 the handle shared design mock-ups of an insanely “tiny smartphone”. 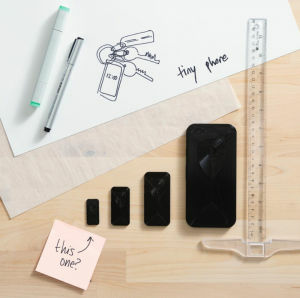 The picture consists of physical models of different sizes along with a sketch of a phone tiny enough to fit on a keychain. Google hilariously takes a dig at the rumour saying, “We’ve heard rumours of a mini Pixel. Which begs the question, how “mini” is too mini? We have a feeling the next one will be a bit bigger than this”. Here, Google is mocking the possibility of the existence of Google Pixel Ultra, which is supposed to be a large, notchless device. Google smashed the rumours by presenting a device completely opposite to the alleged Ultra in terms of size. 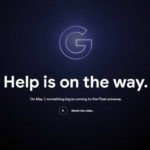 An ‘Ultra Pixel’ appeared prior to Google’s launch event last year. The rumour remains the same but the name has been rearranged to Pixel Ultra since Google trolled the rumours on stage. The image that started the rumour was confirmed fake by the graphic artist who designed it. Not to mention, Google only announced Pixel 2 and 2 XL and that’s our clue. One of the renders that came quite close was published by Ben Geskin in May 2018. This was also dismissed soon enough due to the lack of any solid evidence. 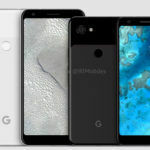 Furthermore, the Madden 19 commercial revealed a smartphone which looked like Google Pixel 2 XL on the back but the front was almost bezel-less, which led to the conclusion of an entirely new device. A Reddit user clarified this case and said, “The bottom picture looks exactly like a Pixel 2 XL. 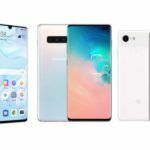 The top picture looks like the phone image was inserted with CG because there’s no room in the bezels for the front-facing camera, or speaker, or any of the stuff you’d find in the top bezel of a smartphone“. Furthermore, someone saw the alleged video shoot of the Pixel 3 and posted it on Reddit, claiming it was an unannounced Pixel smartphone. Upon closer inspection, the device was concluded to be Pixel 2XL. Incidentally, there are several other renders that have added to the rumours in a couple of months. While most of them can be logically rejected, fans are still hoping for a delightful surprise from Google. We will keep you posted.